We've helped hundreds of people maintain safer, more reliable vehicles. Here at Wink Auto Complete Auto Repair, our trusted ase technicians have years of experience on handling any auto repair service for your vehicle. 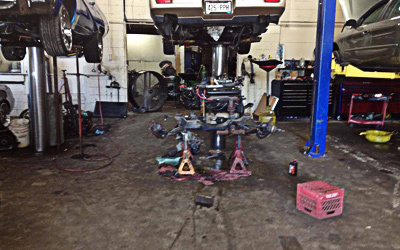 We provide exceptional automotive service in Milwaukee, WI. Whether your car needs a brake repair, auto electric service or just an oil change, our goal is to provide our customers with honest, quality service in a timely manner. We believe our customers’ needs and satisfaction come first!